The first impulse for a Steiner School in Queensland arose in the late 1970’s when the activities of Anthroposophical study groups inspired the seed thought of such an endeavour. In the early 1980’s several workshops were organised and speakers engaged to promote the idea and ideals of Steiner Education. The first workshop was in October 1982 with Miss Sylvia Brose, of the Glenaeon Steiner School in Sydney; this workshop attracted many people and generated much public interest. After this workshop with Miss Brose, a study group began which focussed specifically on the nature of Waldorf education. From this the Rudolf Steiner Education Group Brisbane, the school’s governing body, was formed, as a steering committee to coordinate the work towards the establishment of a school. 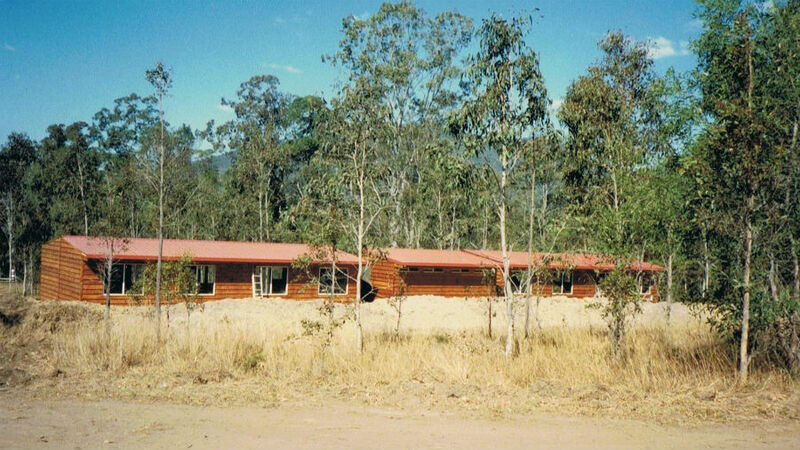 There were many years of hard work and the laying of strong foundations before Samford Valley Steiner School commenced with a playgroup of eight children in 1987. In 1988, this group had grown to about 15 children and the first Class 1 of 9 children began in 1989, initially meeting in the homes of the students, then at a temporary site on Winn Road, Mt Samson. In September 1991, the school moved to its current site in Narrawa Drive with the official opening on Saturday 19th October. There were 39 children, across Preschool and a composite Class 1/Class 2, which were housed in two temporary demountables. The school grew steadily and by 1994, there were 98 children enrolled in the school and two new classrooms had been built. The school’s first Class 7 students graduated in 1995. In 2006, the current High School began with the first Class 12 students graduating in 2009. 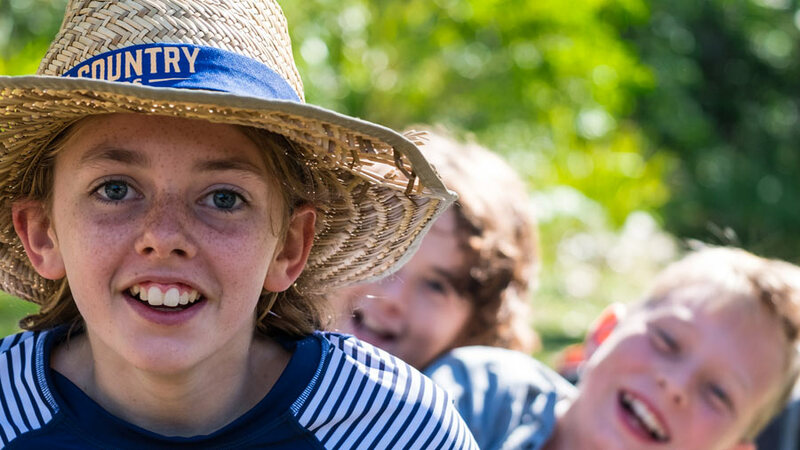 Today the school is a well-established and respected Steiner School; held by a dedicated body of teachers and staff, surrounded by a vibrant community of parents and catering for over 360 young people across classes K-12.